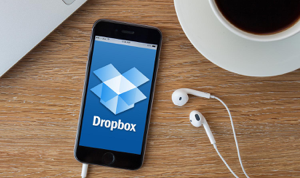 Want to remove Dropbox but Dropbox failed to uninstall? This post will offer you some useful methods to help you fix “Dropbox failed to uninstall” on both Mac and Windows computer. Q: Unable to uninstall Dropbox. I’ve been running Dropbox on two computers and my Android phone. I’m finding that Dropbox is causing problems on my main laptop which uses Windows 7. In trying to uninstall I ran into an NSIS error message “error launching uninstall.” Can anyone tell me how to fix this? I can’t find anything about uninstalls. If you have the same problem as the user above that Dropbox failed to uninstall on your computer, don’t worry, the following methods will help you walk through this issue easily and quickly. Here are some methods collected online you can have a try to fix the issue of “unable to uninstall Dropbox”. Hope one of them can help you address it in soon. 1. 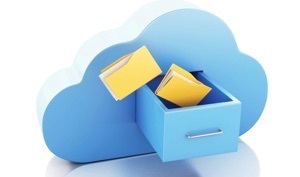 Download the offline installer of our Dropbox app. 3. After the install completes, click the Dropbox icon in the system tray. 4. Click the gear icon. 6. Try to uninstall Dropbox again. 1. Open Windows File Explorer. 2. Copy and paste “%PROGRAMFILES(x86)%” into the address bar, then press Enter. 4. In “Client,” you’ll see a file named DropboxUninstaller.exe. Double-click this file to run the uninstaller. Method 3: Running the uninstaller as an Administrator. 2. Choose Run as Administrator. 3. Enter the computer administrator username and password when prompted. 4. Follow the steps in the uninstaller. 1. 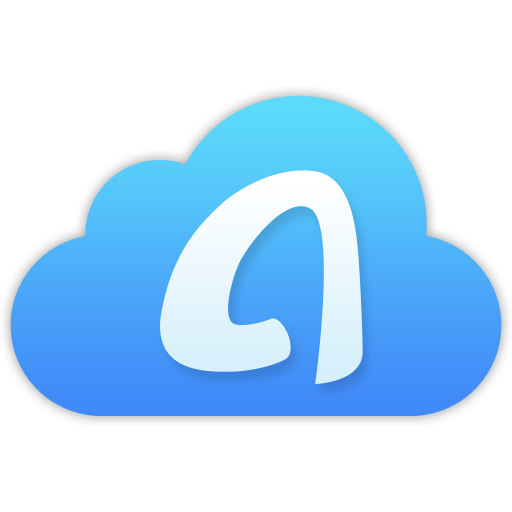 Unlink your Mac from Dropbox account: Click the Dropbox icon in the menu bar > Preference > Account > Unlink the Dropbox. 2. Open Activity Monitor (search for it with Spotlight if you don’t know how to open it) > Force quit Dropbox. 3. Open Finder > Choose Applications in the sidebar > Drag and drop Dropbox to the Trash and then empty the trash. 5. Press Shift + Command + G to open “Go to the folder” window. Type in /Library and enter to locate Library folder. Then, find the Dropbox Helper Tools folder and remove it. 1. “Go to the Folder” window, type in ~/.dropbox and click return key. 2. Select all files in the folder and delete them. 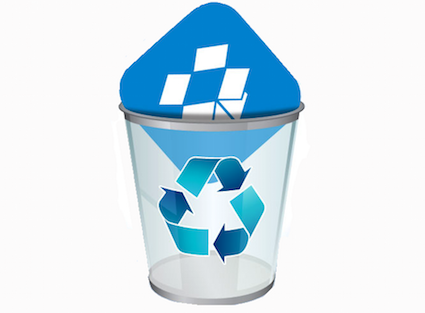 You want to uninstall Dropbox may due to the lots of problems it brings to you. 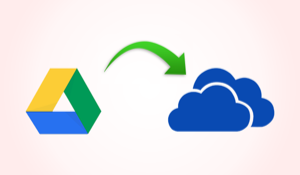 However, we do need some cloud services to manage and back up a lot of our data, except Dropbox, you can try out Google Drive, One Drive, pCloud etc. 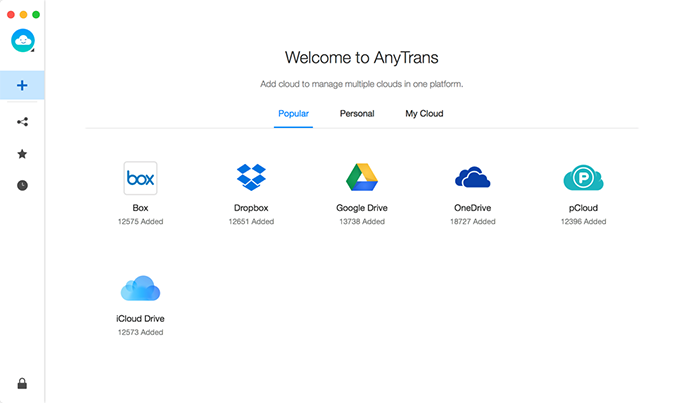 Moreover, if you fell it’s troublesome to use and manage multiple clouds, you can try out an all-in-one cloud manager – AnyTrans for Cloud, which can help you manage all clouds in one place. And it’s totally free for you. 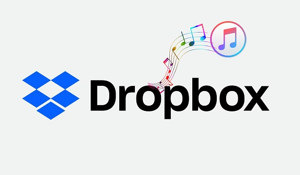 That’s all for how to fix “Dropbox failed to uninstall”, hope above methods is helpful for you. If they work, let me know by leaving your comments. If you have a better solution, welcome to share with us in the comment section.